January 23, 2018: In the Western Pacific Ocean lies the deepest part of the world's oceans, the "Mariana Trench," reaching a depth of over 36,000 feet. 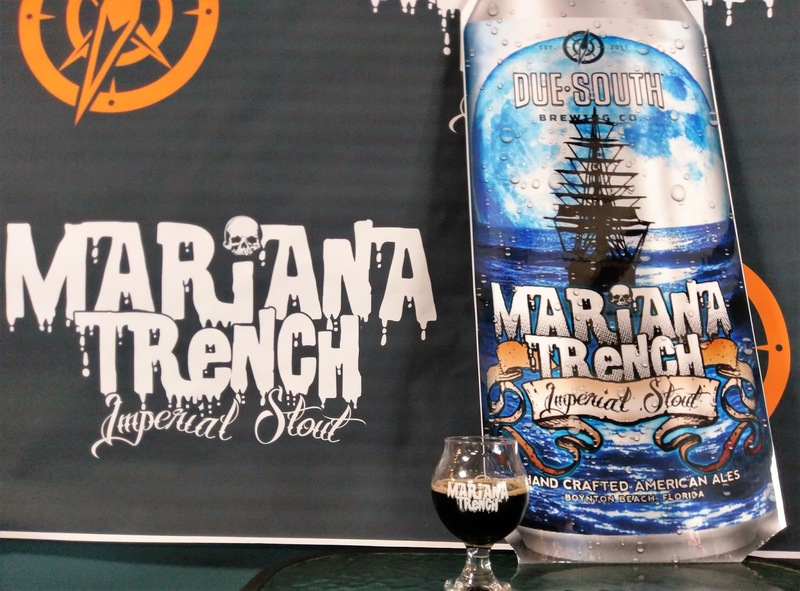 Inspired by that depth and darkness, Due South Brewing Co. brews its Mariana Trench® Imperial Stout only once each year. And, what better way to celebrate the award-winning beer than by hosting an annual "Trench Day!" On Saturday, January 20, Due South Brewing released its 2018 version of the beer at its fourth annual Trench Day beerfest. 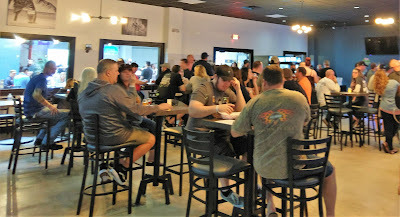 Held onsite at the brewery, the beerfest is an "intimate" gathering of around 300. 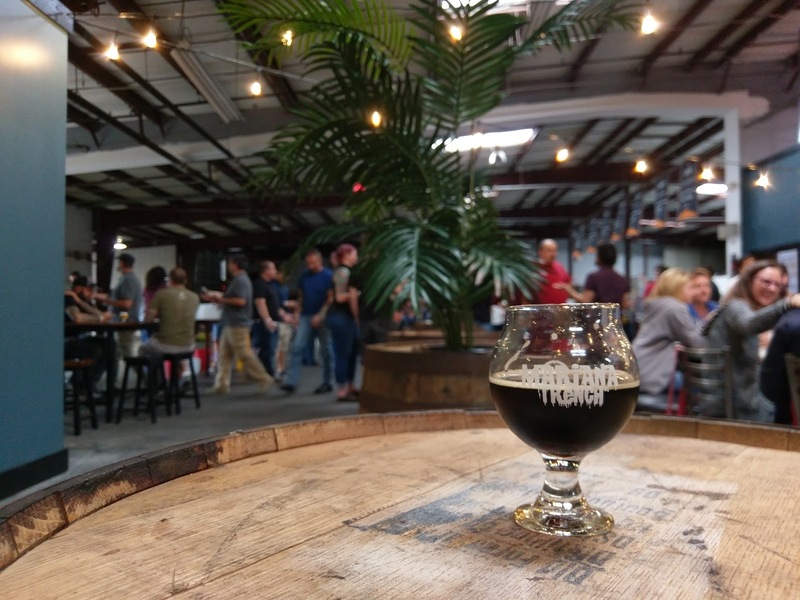 Not only does this beerfest take place indoors so that weather is not an issue, the limited number of tickets provides attendees with an enjoyable experience with plenty of options for seating, standing or moving around -- and, without long beer lines! 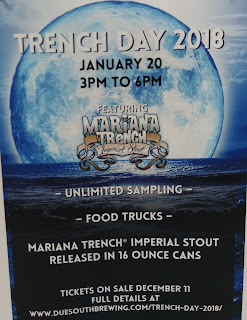 Although I have visited the Due South warehouse-style brewery in Boynton Beach a few times and have been a fan of Mariana Trench Imperial Stout for several years, last year was my first visit to Trench Day. 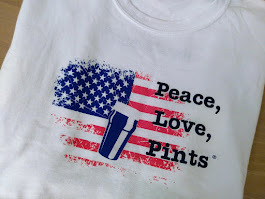 Sometimes a beerfest is such a great experience, that you wonder how it could possibly be any better the following year. Hello, Trench Day 2018. 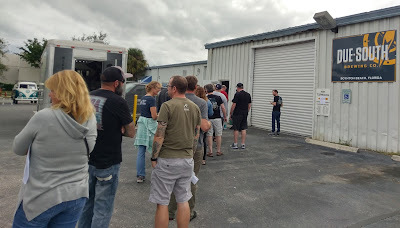 The weekend in South Florida started with an early visit to Due South Brewing on Friday afternoon. 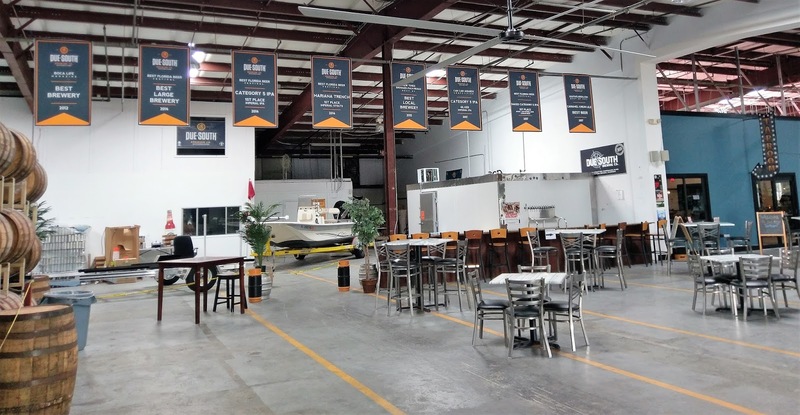 The brewery, which was already large at around 15,000 square feet, had acquired the adjacent space for an additional 12,000 square feet. At last year's Trench Day, that extra space was simply an open area. 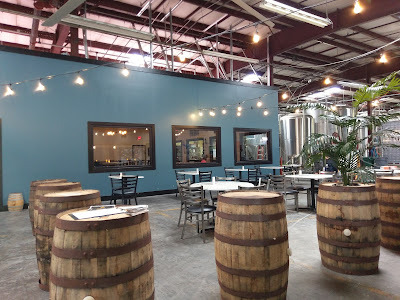 Also, over the course of the year, Due South renovated its tap room, opening it to the public only very recently, on January 10. This year, when first entering the venue, I hardly recognized the place. What a difference a year makes! If you've visited Due South before, you're familiar with the indoor brewery beer garden and the original small, inside tap room. While the beer garden had a fun ambience with its own bar and view of the brewhouse in the background, let's face it: it got hot in there! 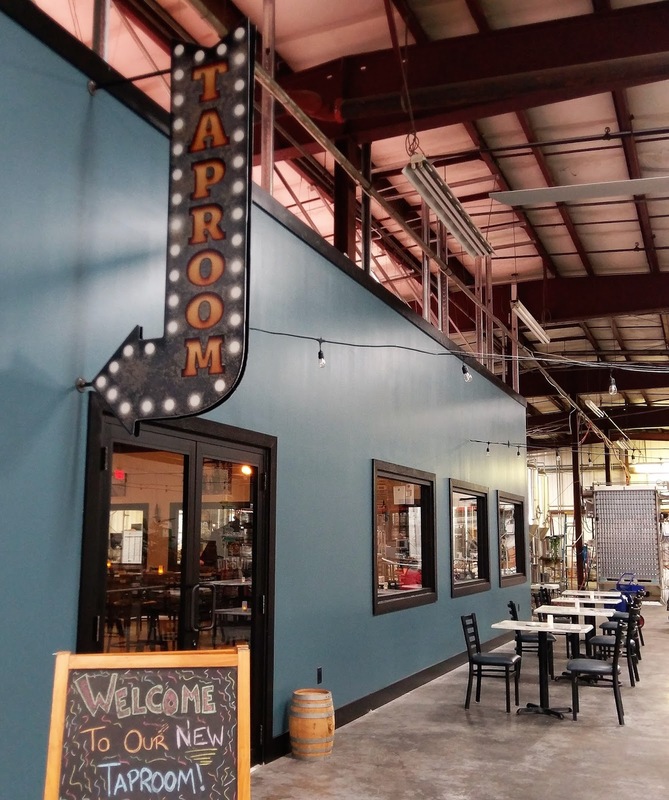 First of all, there's a new entrance, and the first thing you might notice through the door is that the location of the beer garden changed. That, and the sheer size of the space. 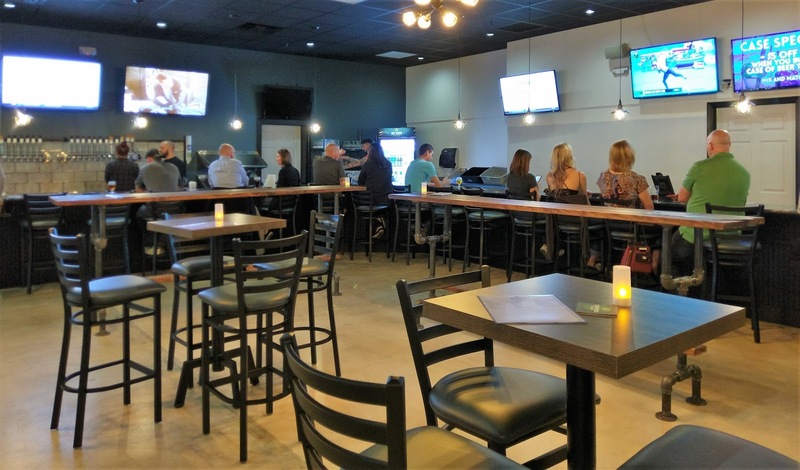 Plenty of tables under roof, along with a new special events brewery bar. 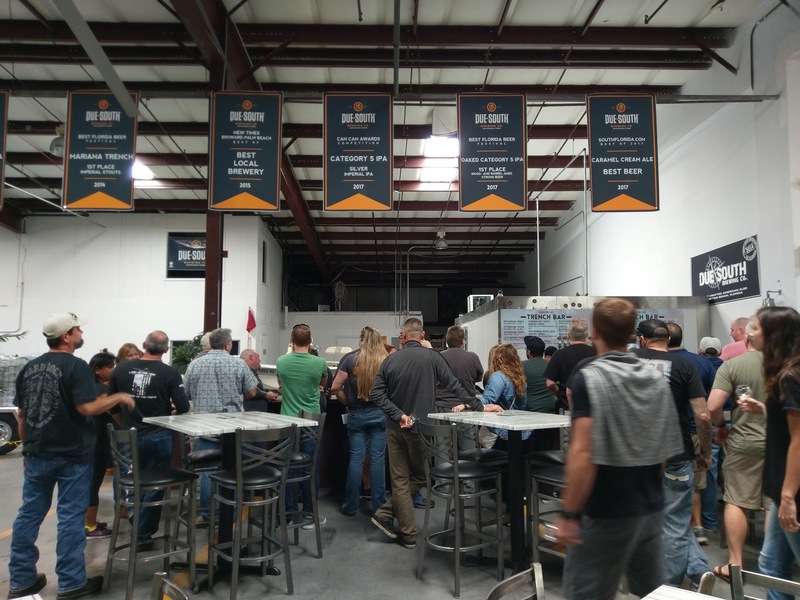 The new tap room is just over 2,000 square feet, with a new 23-tap setup, which includes two nitro lines. Yes, there's A/C for those South Florida temperatures, especially in the summer! Several walls were demolished to make way for the new tap room. 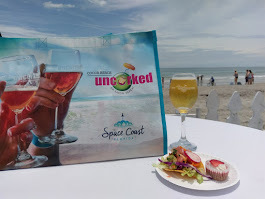 Due South Brand Marketing Manager Doug Fairall explained that the physical build-out began at the end of August 2017. 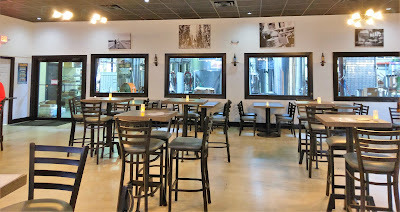 The wide panel windows at one end allow visitors to watch the brewery operations. Did we mention the climate-controlled feature? Suffice it to say that the beer garden and tap room renovations are quite visitor-friendly! Also on Friday afternoon, I met with Doug to discuss Trench Day and the renovations. There's even an in-depth video interview! Then, it was time for Trench Day on Saturday afternoon! Eager attendees began forming a line outside around 30 minutes before the 3pm opening. 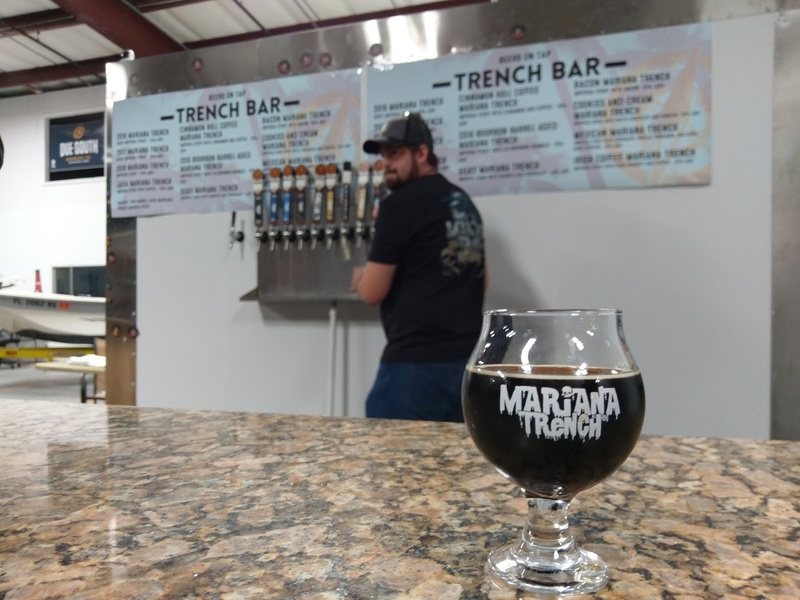 What is Mariana Trench Imperial Stout? It might be good to know what this annual beerfest and release day is all about. 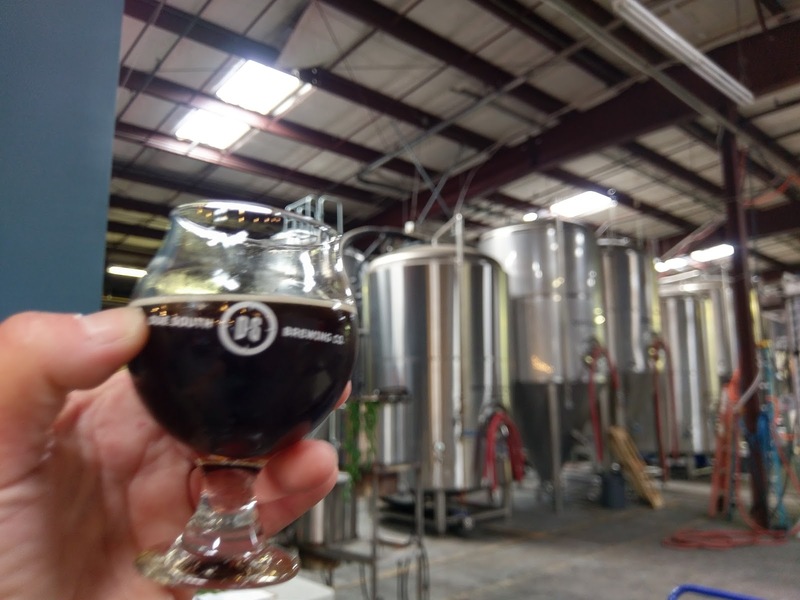 Like its namesake and inspiration, the Imperial Stout is deep and dark, a 9.8% ABV beer, brewed with dark roasted malts, cocoa nibs and Madagascar Vanilla Beans. It's dark and rich, roasty and flavorful, and, beware, it doesn't drink like an almost 10% beer. 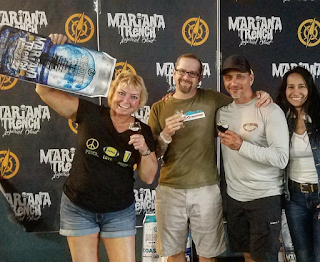 It has earned several awards, including a Gold Medal at the 2014 Best Florida Beer Championship. A review in BeerAdvocate claimed that the beer "holds our taste buds firm and slaps them around with roasted lushness." I can't disagree! 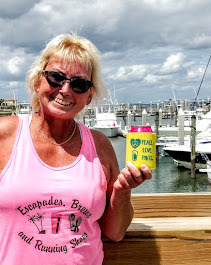 The Palm Beach Post named it the "Beer of the Year" in 2015. Sounds like a reason to throw an annual release and beerfest to me. 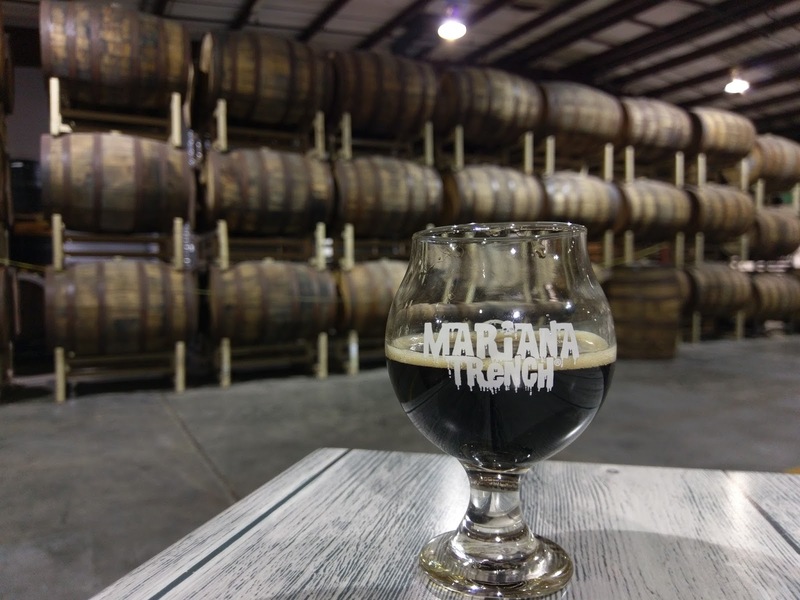 Yes, there were prior year aged Mariana Trench from 2016 and 2017 to go with the new 2018 release, a bourbon barrel aged version, and, flavored variants that were enough to make your taste buds tremble with excitement. Bacon. Silky Peanut and Chocolate. Cookies and Cream. Mexican. Irish Coffee. Java. The only problem was: which one to try first? 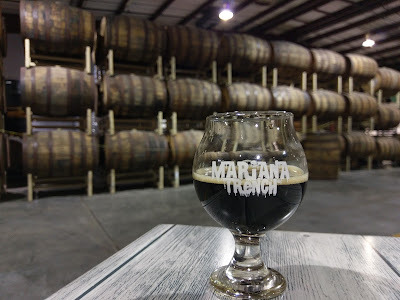 The honor of the first beer went to Cinnamon Coffee Roll Mariana Trench, which set the bar high. With its beautiful coffee aroma, and flavors of coffee and cinnamon to complement the roastiness of the base, this was one amazing way to start Trench Day 2018! 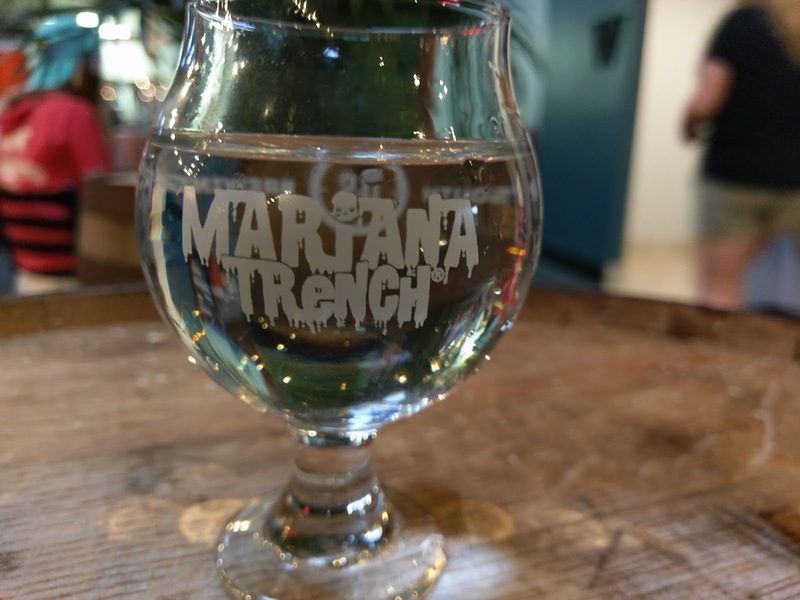 For most of the afternoon, my souvenir glass was full of one version or another of Mariana Trench - and maybe a couple of repeats. Cookies and Cream Mariana Trench: White chocolate. 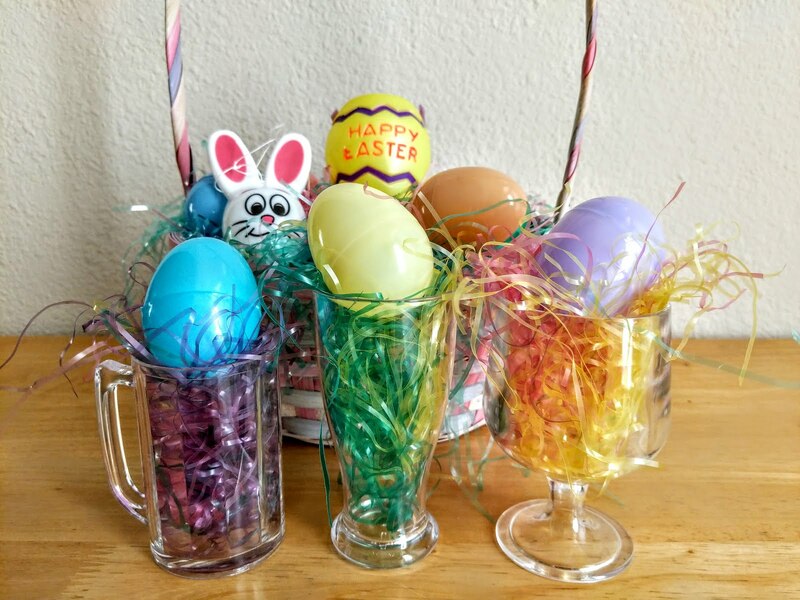 Last year's hit made a triumphant return! The renovated venue handled the crowd with ease. While the tables in the beer garden and the tap room were mostly filled, there were a few single seats here and there, and walking around with a beer in hand and mingling with the other beer enthusiasts was a breeze. 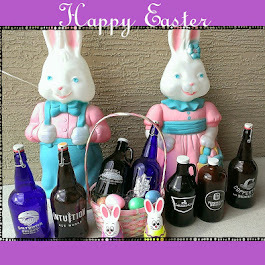 All the styles were here, from light to dark, tart to hoppy, sweet to roasty. When those kegs kicked, backups were in place. 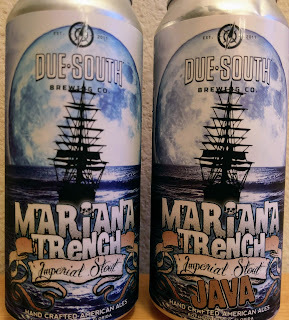 Some of the beers were Due South mainstays, while some were new or rare releases. I finally caught up with the "Calling All Cars" Coffee and Donut Porter, which had eluded me on prior visits here. 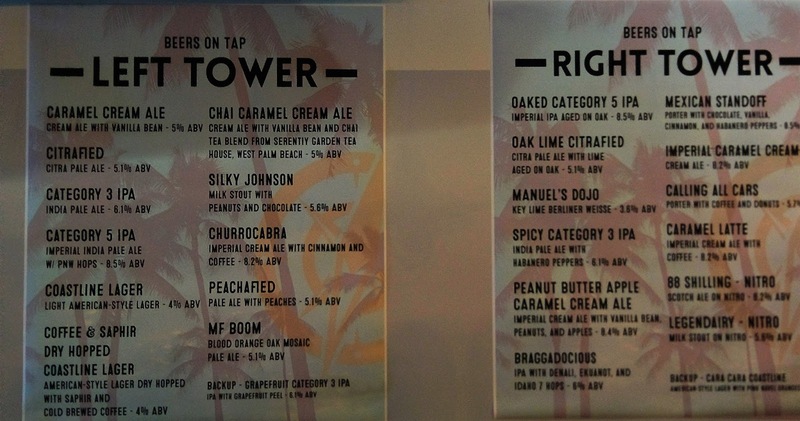 It was impossible to try all of these Due South beers. Other than the porter, the only other non-stout that filled my glass was the Churrocabra Imperial Cream Ale with Cinnamon and Coffee. 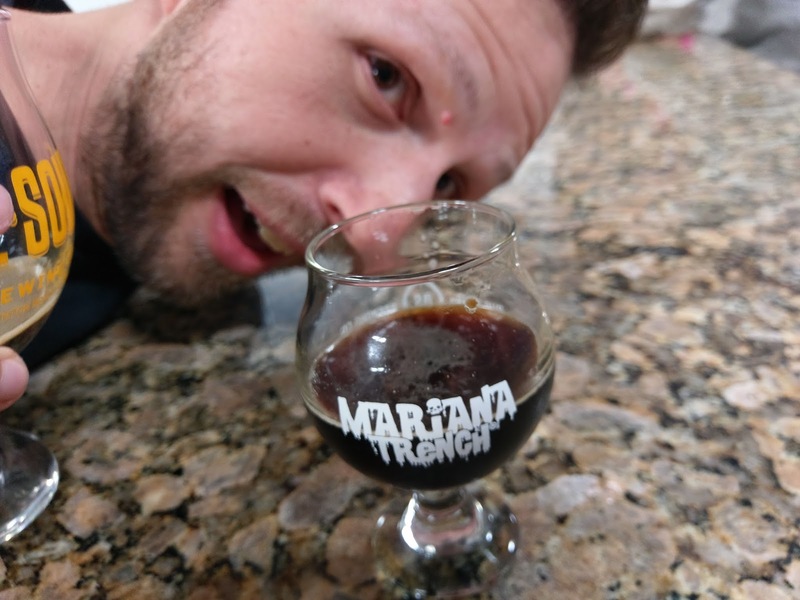 I don't know what it is with coffee beers, but this non-coffee drinker is enamored with them! Coffee with cinnamon on the finish. 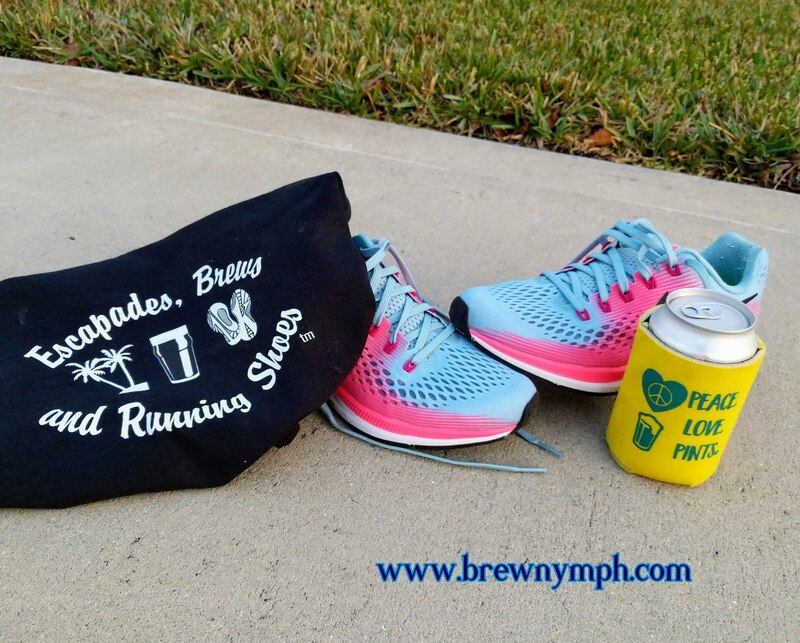 As with any beerfest, hydration is important. A central water station was placed in the beer garden, and when that was emptied, no worries: the new beer garden renovations include two water fountains! Even the water looked good in the fest glass! Yeah, that's water. A necessity at a beerfest! Of course, when you hear "bacon," not trying it is not an option. Even Doug got in on things here. Bacon Mariana Trench, and Doug with the photobomb. That's OK, it was his birthday! 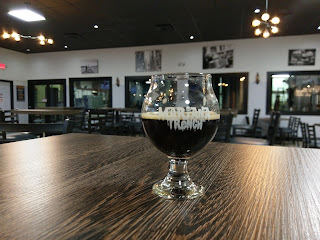 Roasted, chocolaty bacon in a glass! A winner. 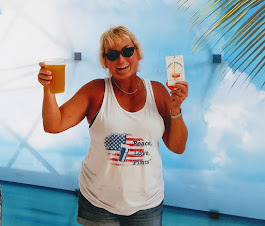 A little rum goes a long way! The two guys in the middle are more serious runners than I am! 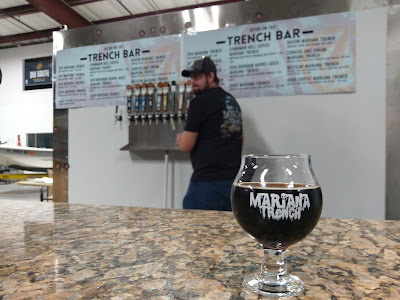 Trench Day 2018 was a great test for the remodeled space, and it passed with flying colors (most of them dark, in the case of this writer). Kudos to Due South Brewing on an amazing event, to go with the impressive remodel. 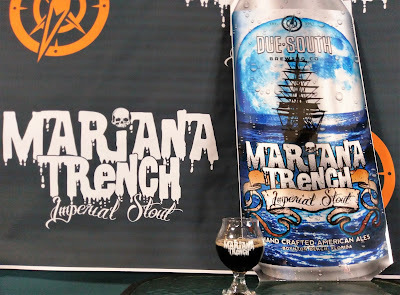 In past years, the brewery released Mariana Trench in bombers. This year, instead of bottles, the brewery released the beer solely in 16 oz cans for the first time (available in single cans or four-packs). 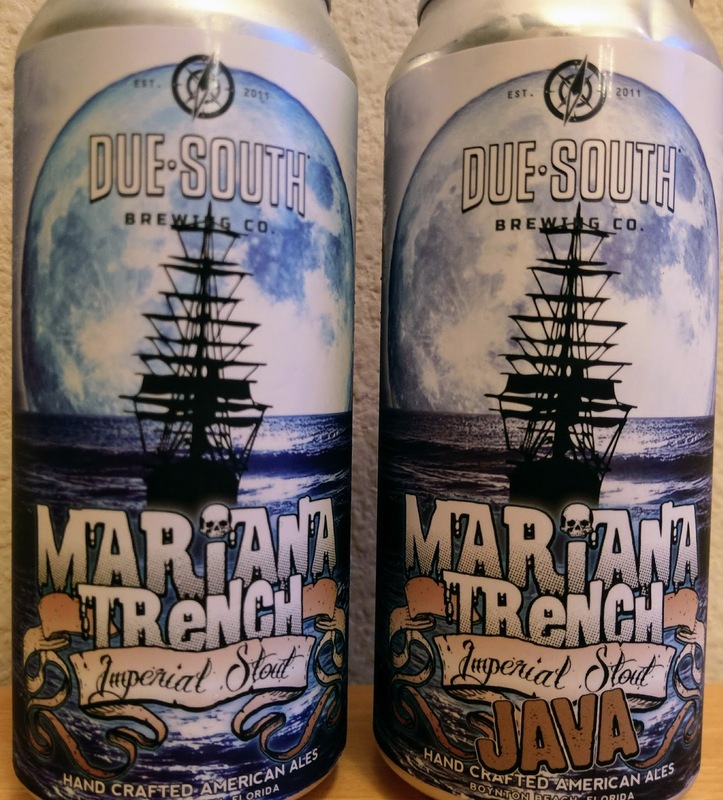 The decision to can the beers is a result of the popular demand for cans, and Due South decided to package all of its beers in cans, including stouts and barrel-aged beers. 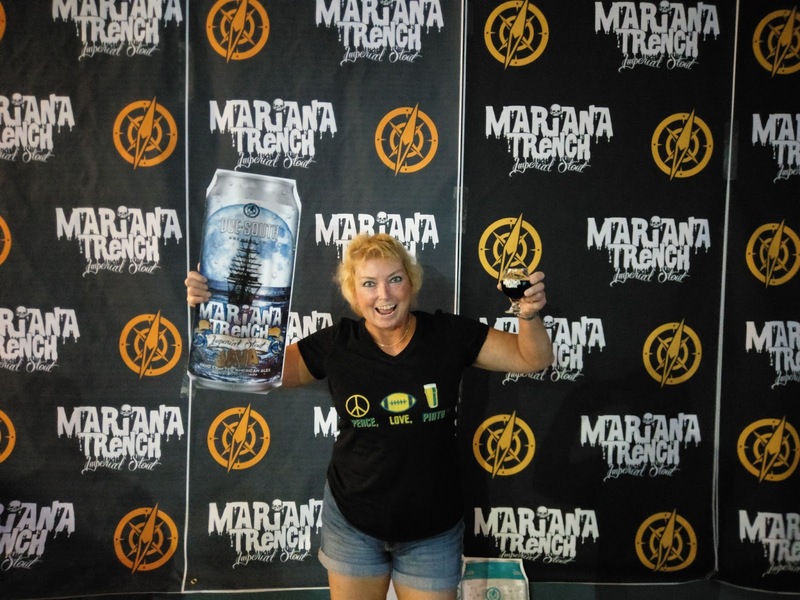 Said Doug, "Mariana Trench is the prefect example to show that even the most stalwart of beers can be in cans." The cans are only available at the brewery and are not in widespread distribution. Needless to say, a few came back with me. 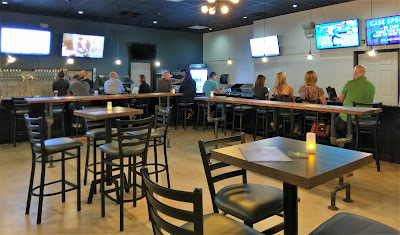 Due South Brewing is located at 2900 High Ridge Rd., Boynton Beach, just off of I-95, at Exit 59 (Gateway). In addition to earning various awards and honors for its beers, the brewery was named "Best Large Brewery" at the Best Florida Beer Championships in 2014. The banners in the photos above pay tribute to those accomplishments. 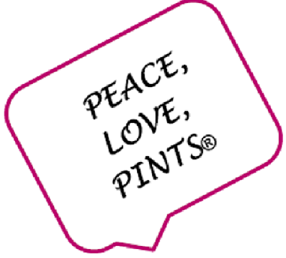 Its beers are distributed in a number of markets on draft and in cans throughout Florida. 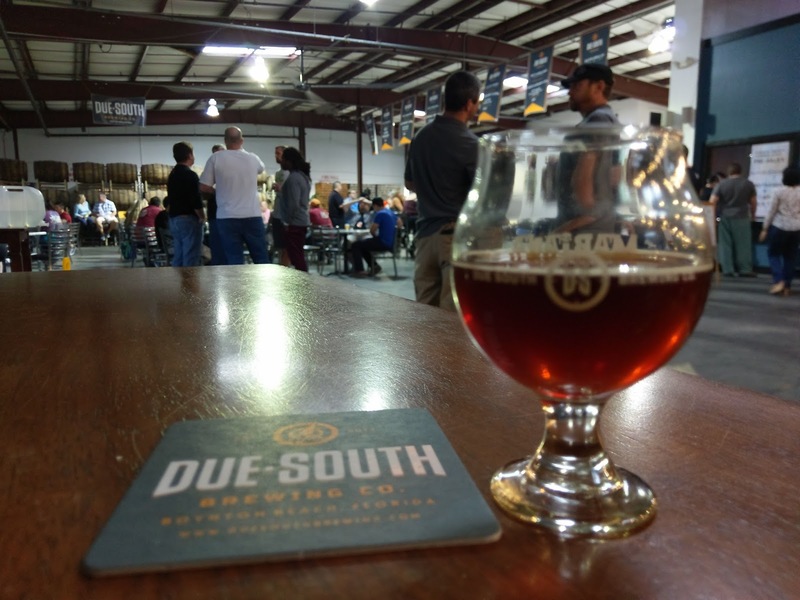 Due South will celebrate its Sixth Anniversary in May 2018. The tap room is open six days a week at noon, closed on Mondays. What an awesome return visit to Due South Brewing! I had an amazing time pre-fest and visiting with Doug on Friday, and I really can't say enough good things about Trench Day 2018! 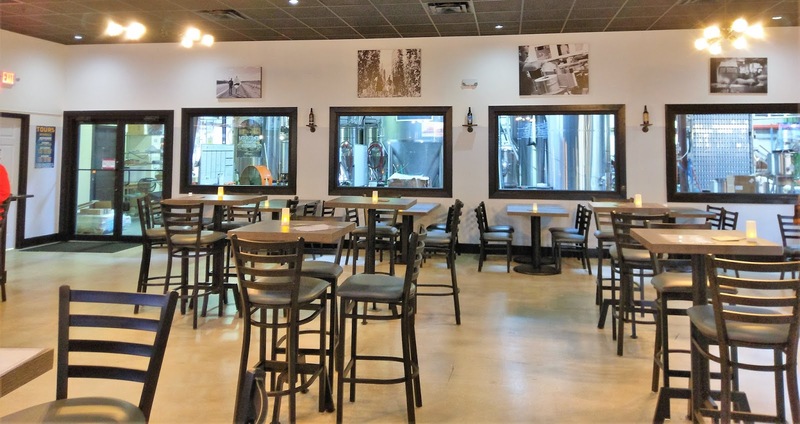 Put this one on your calendar for January 2019, and if you're putting together a beertrip to South Florida, include a stop here on your itinerary. Thanks to Due South and Doug for the hospitality, and for hosting a wonderful beerfest! I don't think it will take me a year to make a return stop. Hey, that's it this time around. 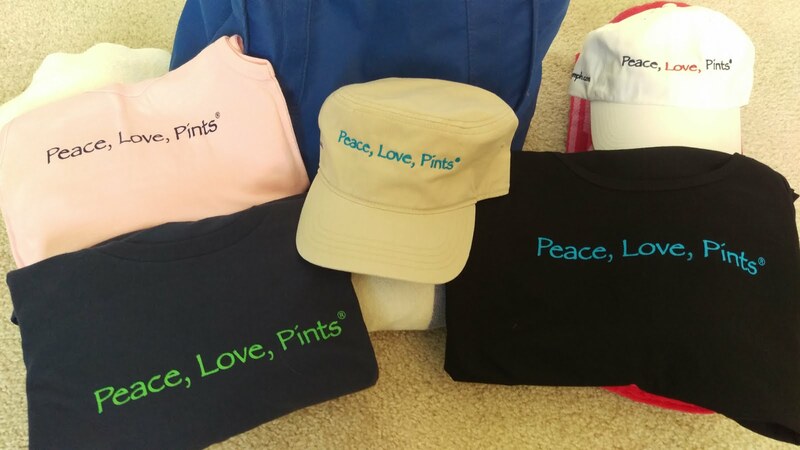 Catch you around another beer or beerfest in Florida Somewhere! Thanks for reading!